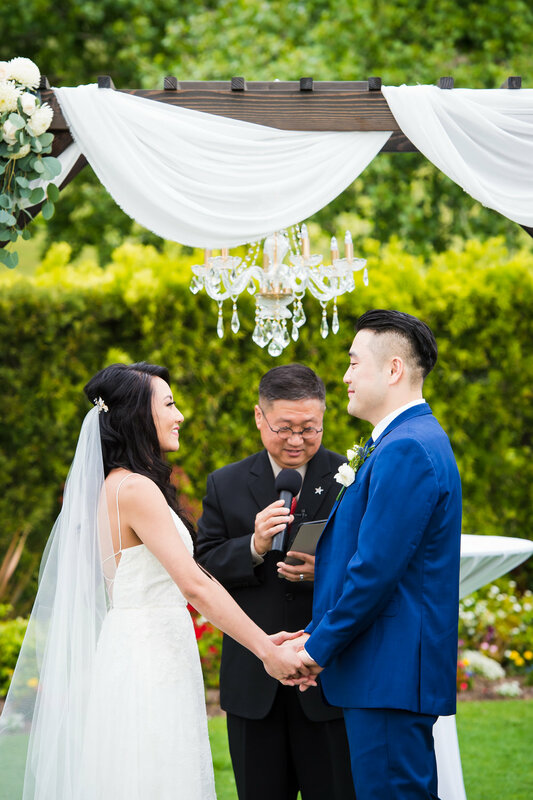 Collin + Joanna having their first toast together at Strawberry Farms Golf Course on their wedding day. 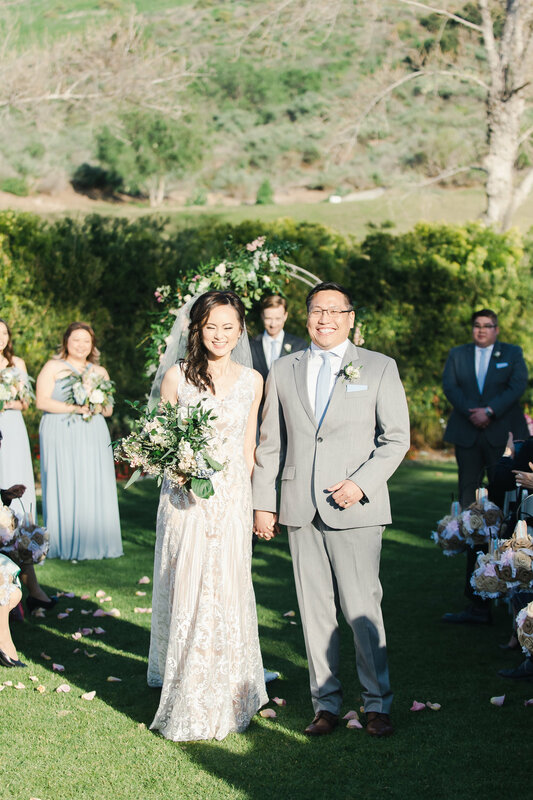 Collin and Joanna had the sweetest wedding ever at one of my most favorite wedding venues Strawberry Farms Golf Course in Irvine, Ca. It was a beautiful day for a wedding. The skies were blue and the temperature was perfect. Collin and Joanna are so much fun. They have the best personalities and love laughing together. 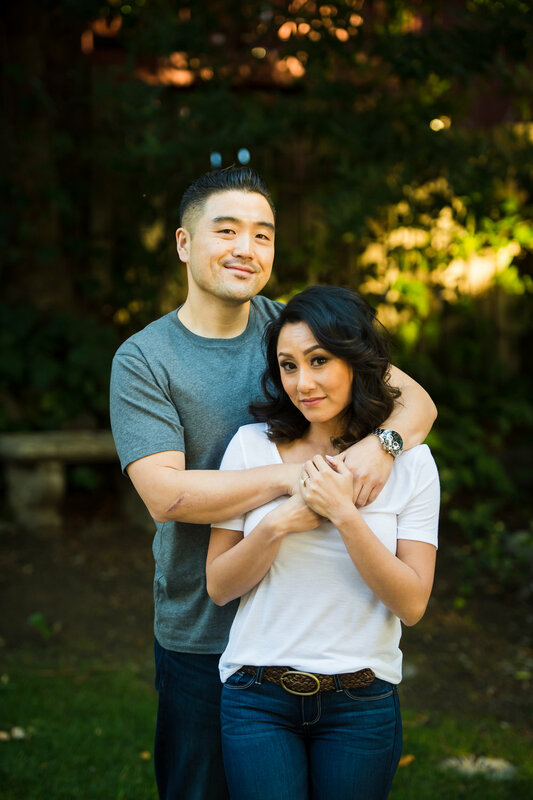 They met at work and soon fell in love and couldn’t be a part from one another. They truly enjoy going to concerts, sporting events, wine tasting and traveling. Love love animals and adore children. They love to spoil their nieces and nephews and the children of their friends. I just know they will be amazing parents one day. 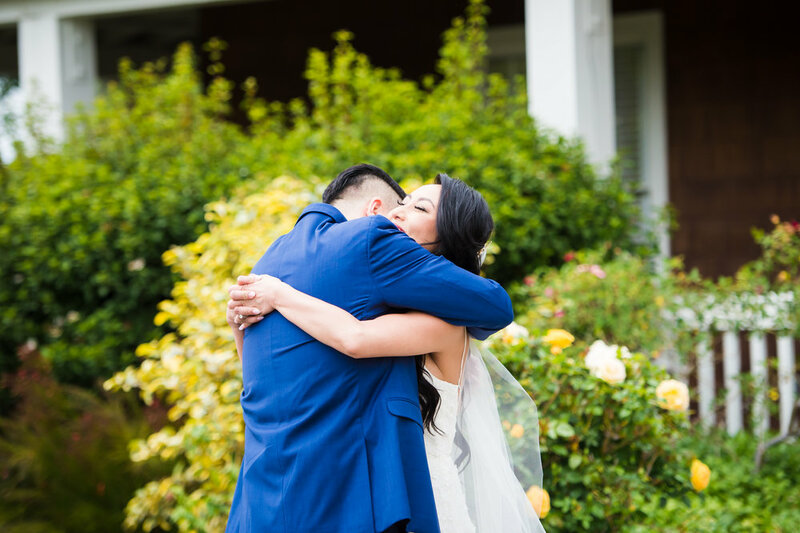 Collin and Joanna fell in love with Strawberry Farms Gold Club the moment they drove down the country road which leads to the rustic red barn. 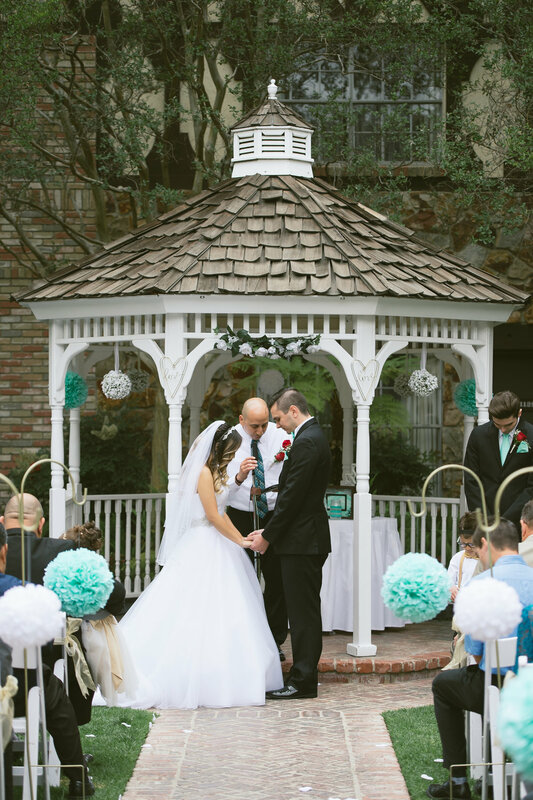 They knew at once that this was going to be their wedding venue. 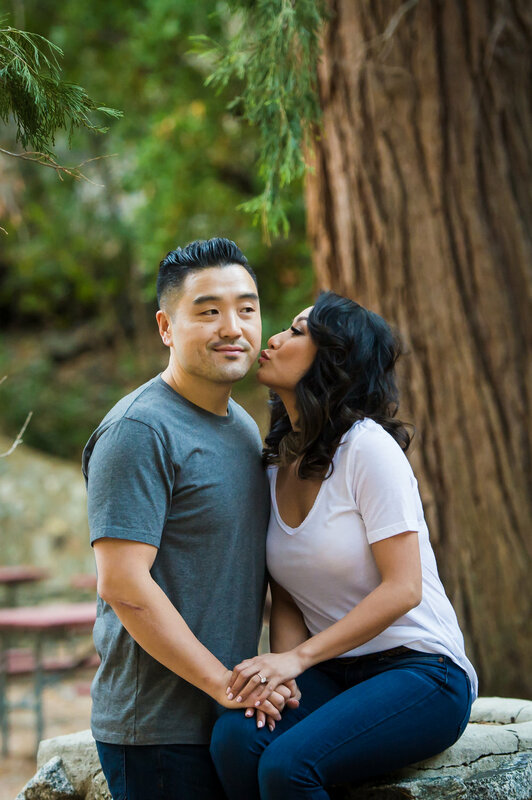 We are so blessed to be preferred vendors for Strawberry Farms Golf Course and Collin and Joanna loved our photography style and we connected right away and they booked us for their wedding date! 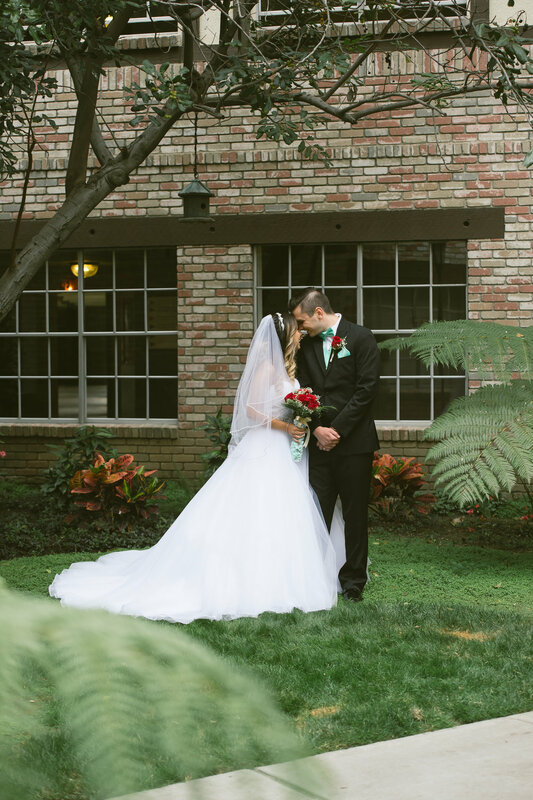 The lush grounds at Strawberry Farms make for the most incredible photos you could ask for. 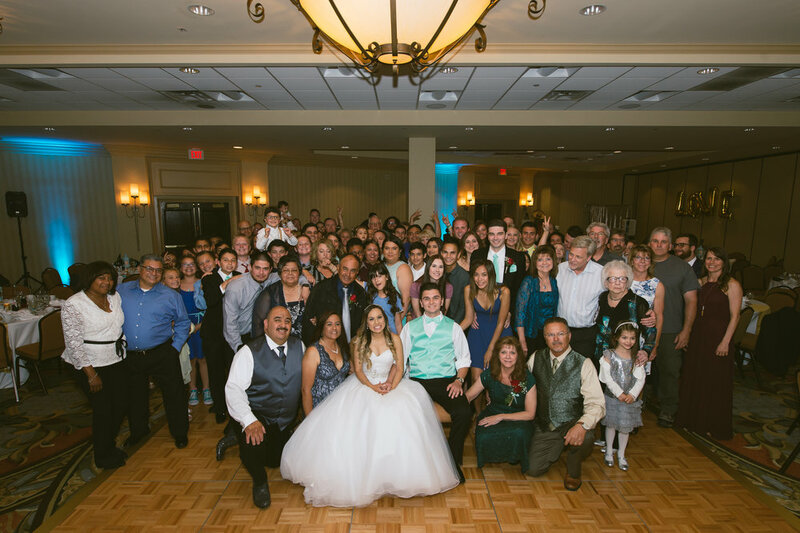 The staff is amazing and we all work together as a team to give the client the best day of their lives! The wedding day was perfect day filled with love, great food, music, laughter and even fresh Churros. What more could you ask for. The couple ended their wedding evening at Strawberry Farms Golf club with a ballon send off which was so cute! 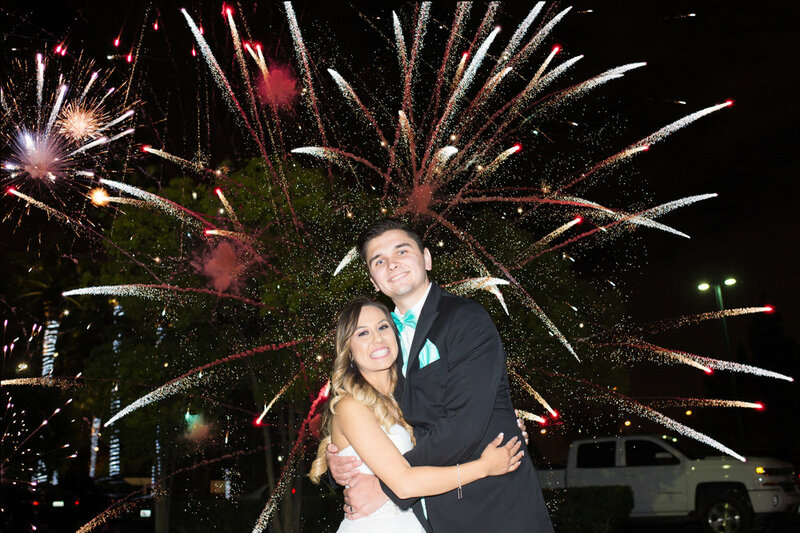 We wish Collin and Joanna so much love and happiness in their marriage. 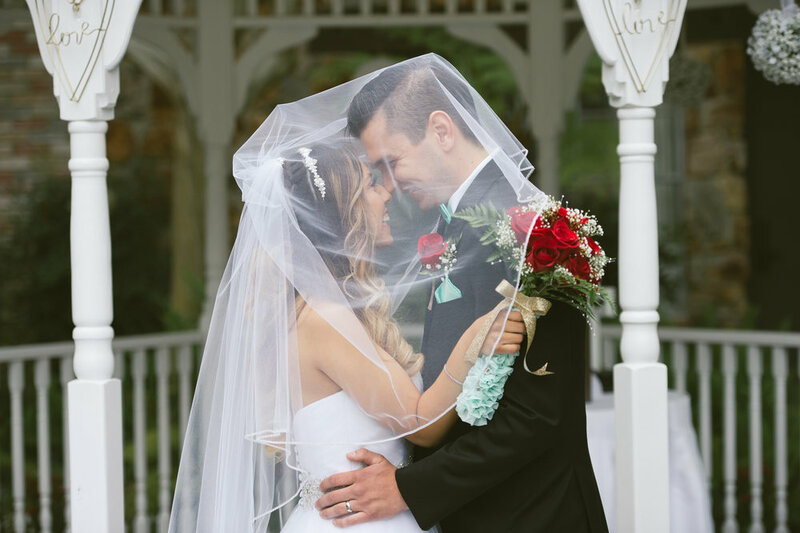 Here is a peek into their Strawberry Farms wedding. Enjoy. Amber + Elitt are so very special to me. I have known Amber for many many years. We have worked dozens of weddings together while she was a wedding co-ordinator for HMC Event Solutions. It has been a joy watching Amber grow through college and finding the man of her dreams and also working her exciting job for Lewis Homes. 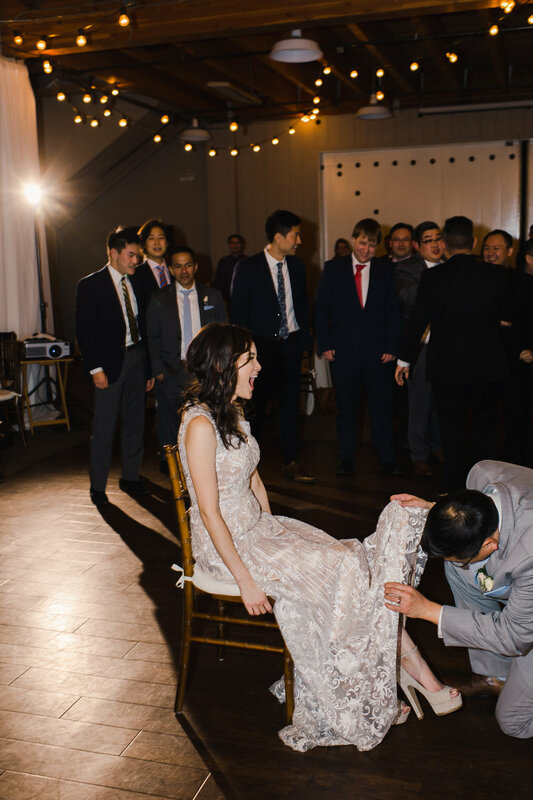 Amber + Elitt were so much fun to work with. 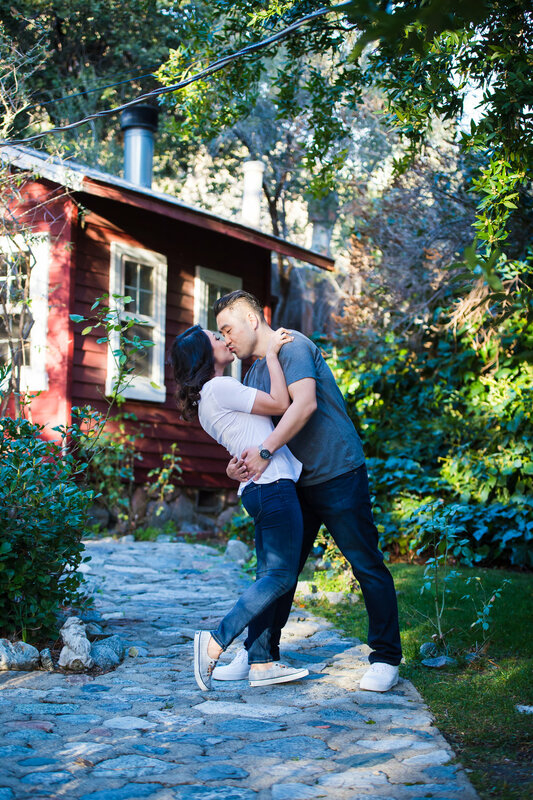 We had a blast photographing their engagement photos at Lake Arrowhead Resort the summer before their wedding. Check out their engagement pictures here . I am so happy that Amber and Elitt found one another and they are going to have an incredible life together. 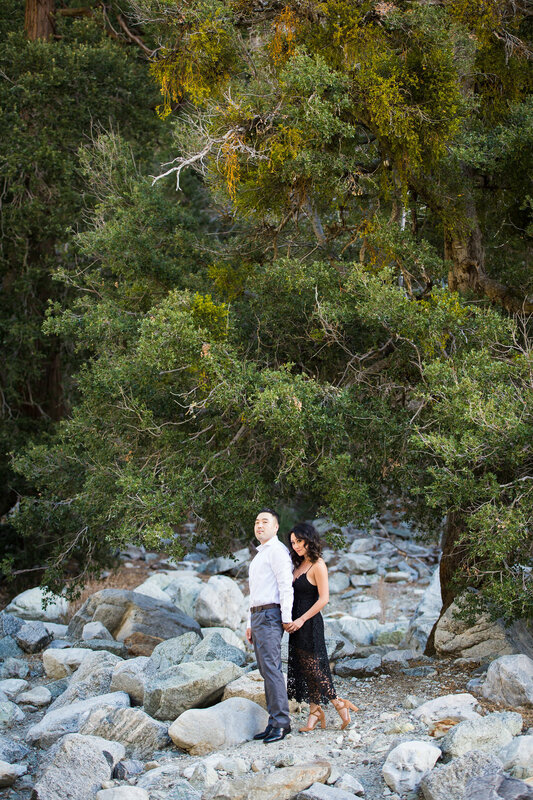 This California destination was held at the beautiful Lake Arrowhead Resort . 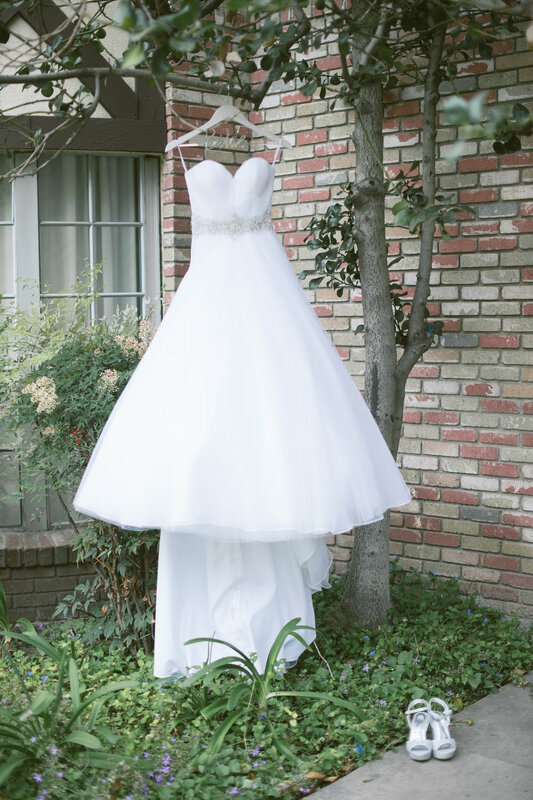 This quintessential mountain retreat is located about 1 hour 45 minutes from Los Angeles and is the perfect destination for your wedding. 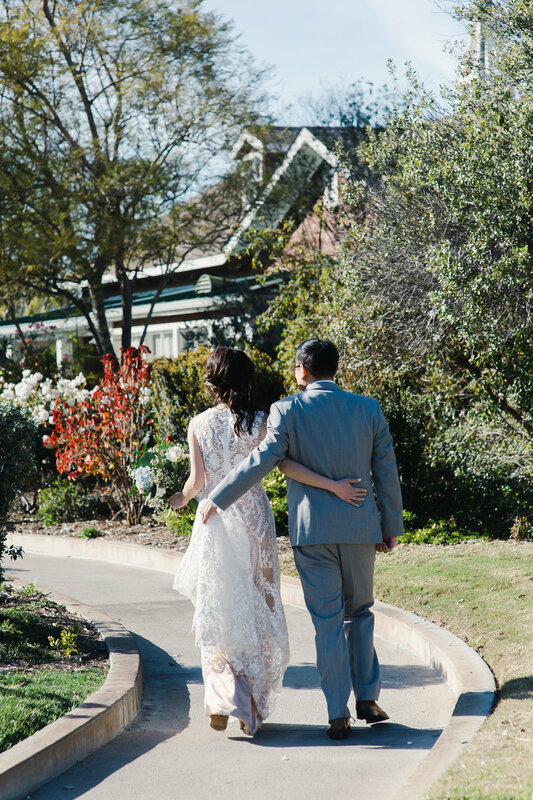 The grounds of Lake Arrowhead Resort make for stunning photographs and the ceremony site is tucked between tall pine trees overlook the beauty of the Lake. it is truly a lovely location for a wedding. 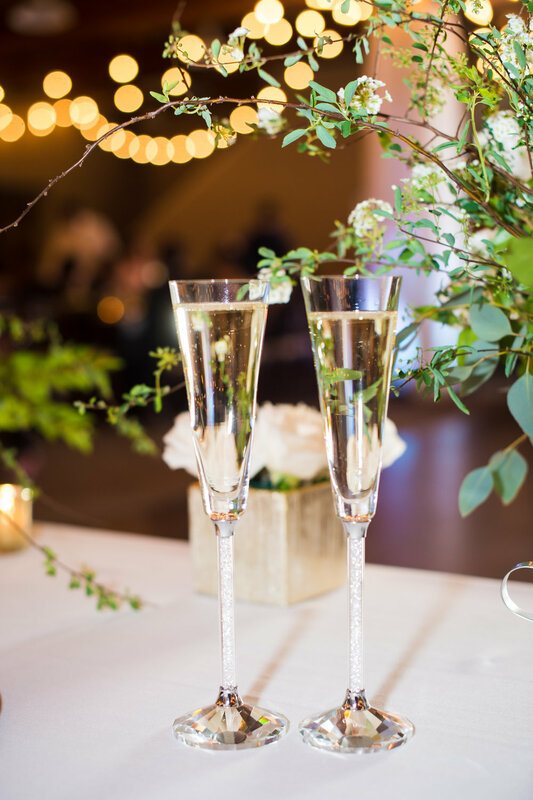 The staff at Lake Arrowhead Resort is always wonderful to work with and they work incredibly hard to ensure that each and every wedding is perfect and memorable. 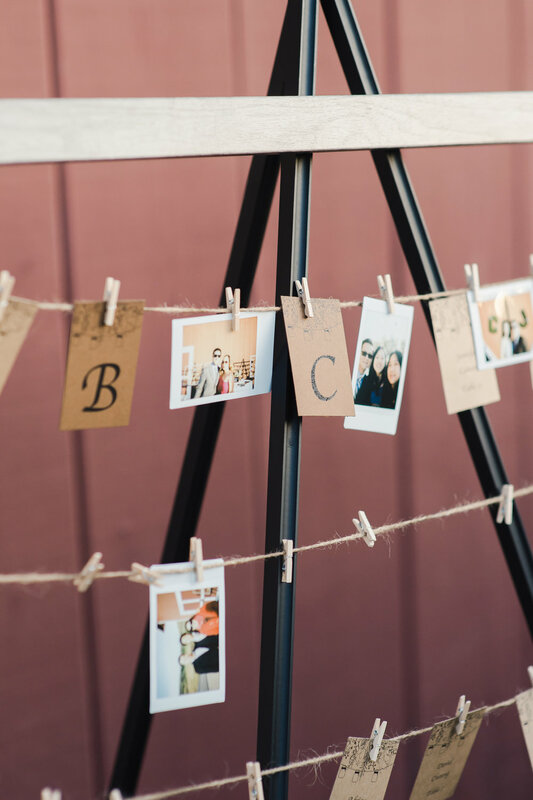 Amber + Elitt also had the most perfect wedding vendors to make sure each and every detail of their wedding day was just as they had dreamed. 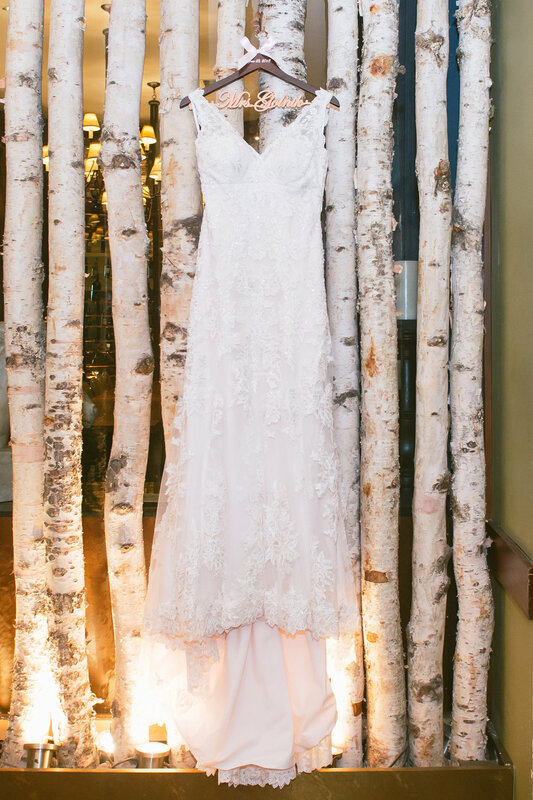 Holly and her staff from HMC Event Solutions provided the impeccable wedding co-ordination. 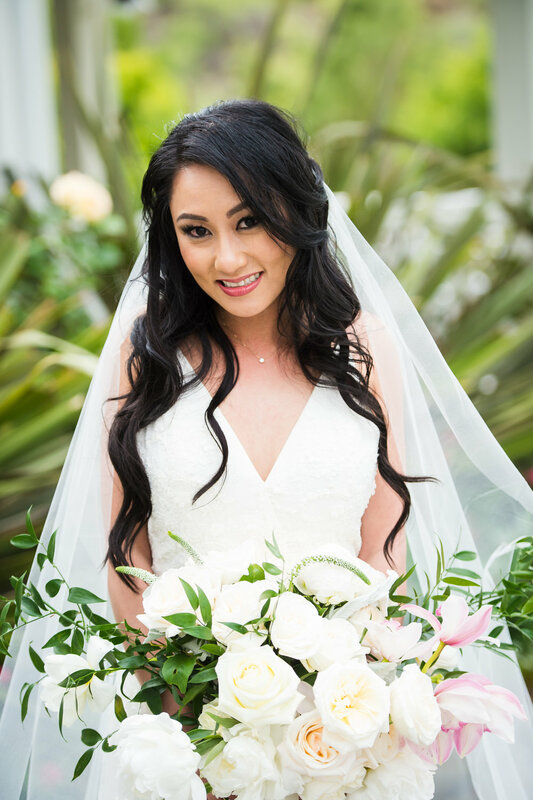 Prive Beauty Group made Amber look like the most beautiful bride in the world. 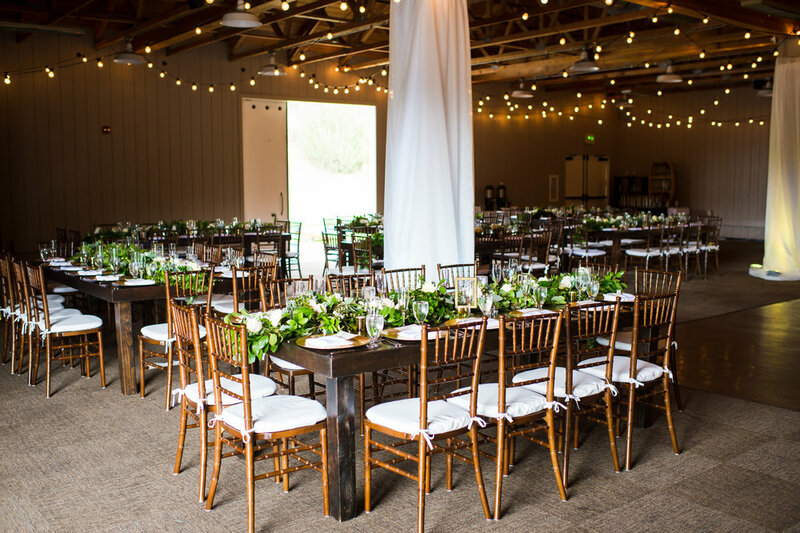 Elegant Designs Specialty linens added to the perfect touch to the reception dining tables. 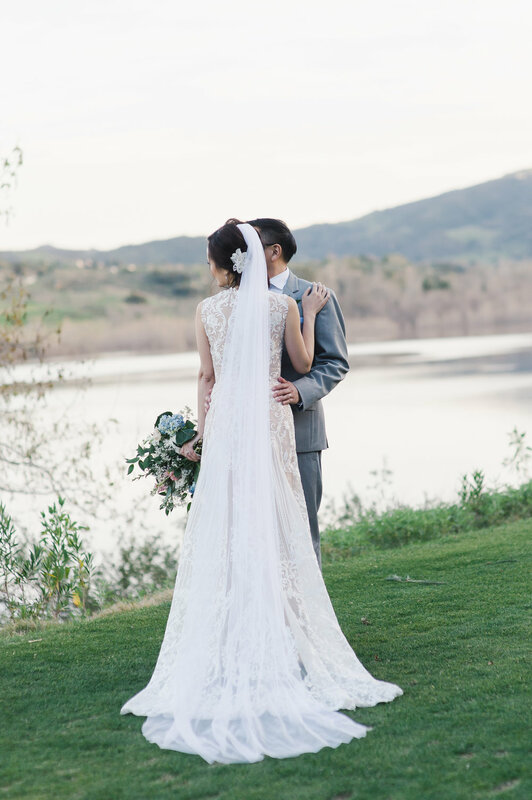 Julie + Rohoon had the most beautiful wedding at Strawberry Farms Golf Course in Irvine, California. They looked stunning, the lighting was perfect for photos and everyone had the best time ever! I love when it is a bit overcast on wedding days at Strawberry Farms because I get to use areas for pictures that are not normally great spots when it is really sunny. Rohoon likes deep , rich colors so I edited these wedding photos with more color and contrast then I normally do and they look gorgeous. 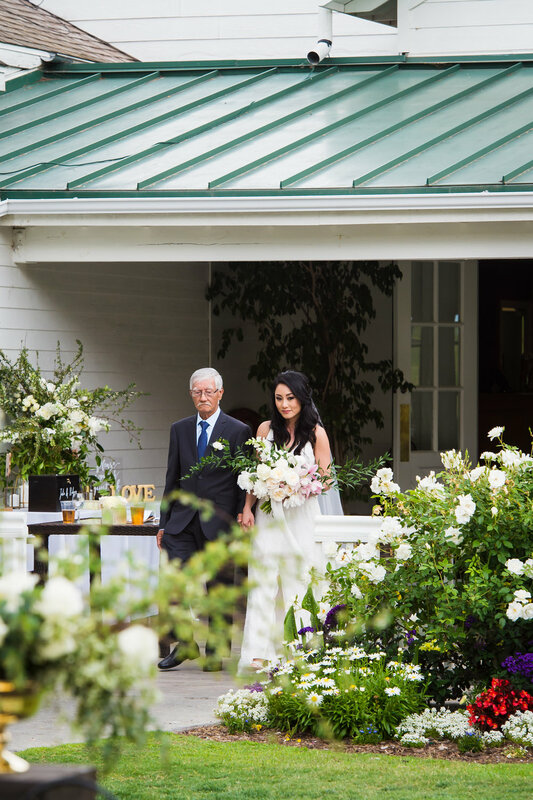 There are so many beautiful locations to take pictures and Strawberry Farms and I am so glad that Julie and Rohoon were up to adventuring around the property. 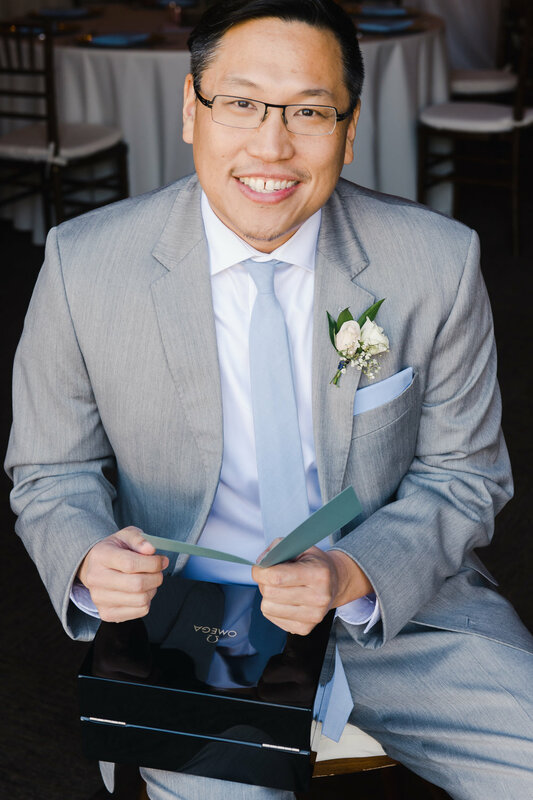 I am a preferred wedding photographer for Strawberry Farms Golf Club so I have access to areas that other photographers do not have so I can give my clients so many options for their wedding photos. 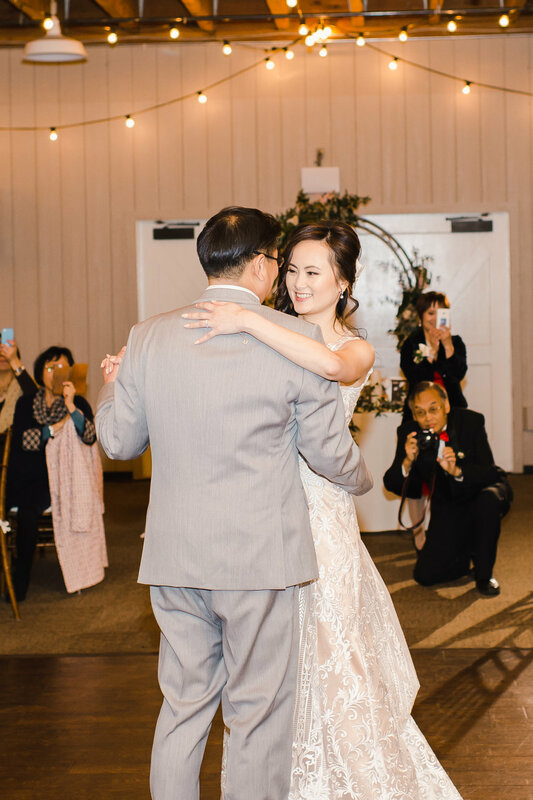 This wedding was so gorgeous and it was really so much fun and it shows in their photos. Check some of them out below and if you are ever in Irvine, In Orange County, go visit Strawberry Farms and have lunch at the farmhouse. They have delicious food! 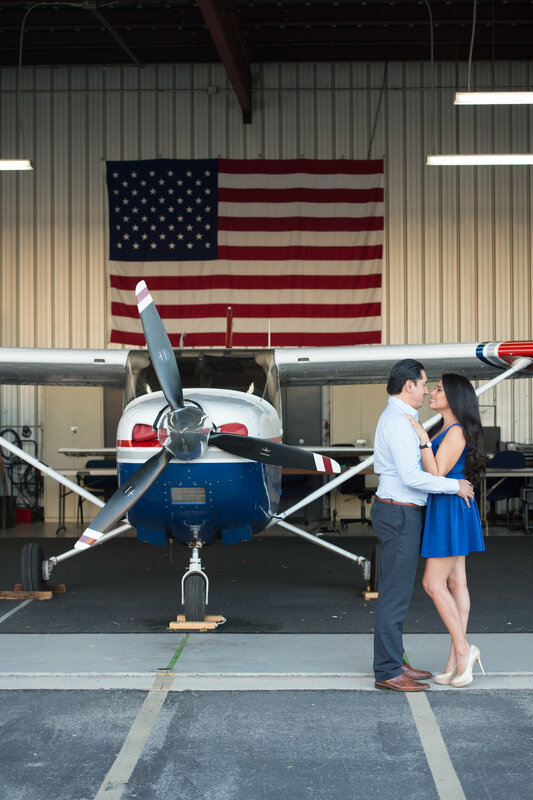 Vanessa + Luis were having a destination wedding in Mexico so they thought it would be great to do their engagement session photos at Fullerton Airport. I love how adventurous they are and we had so much fun. 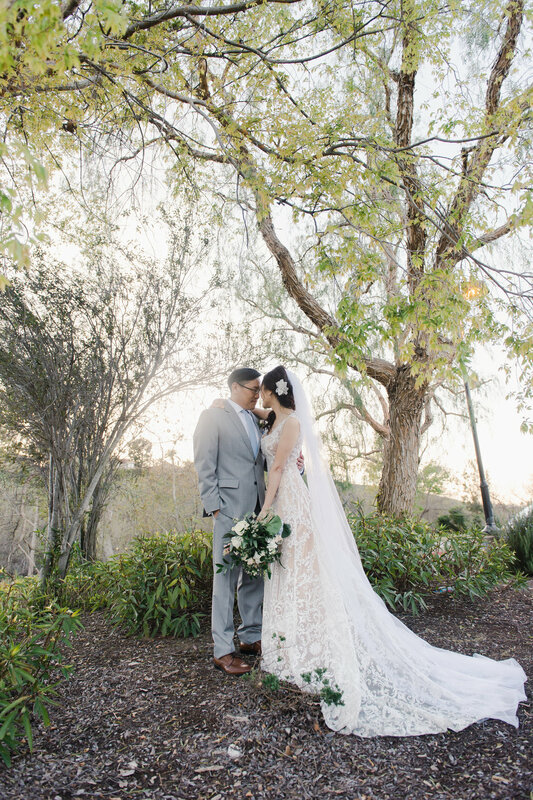 We had a great time talking about their wedding in Mexico and got some beautiful pictures. Check out their sneak peek and the next time you are in Fullerton check out this airport and let your dreams take flight. 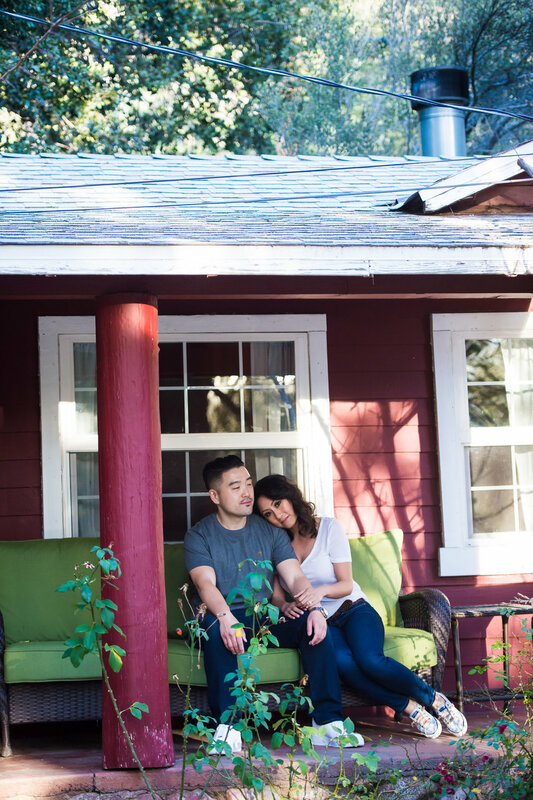 Julie + Rohoon are nature lovers. They love hiking and being outdoors. We spoke on locations of where they could take their engagement photos and I suggested Mt Baldy which is right above my home town of Upland. They loved the idea. They made the drive out from Orange County to Upland and then we headed up the mountain to the charming city of Mount Baldy. Julie + Rohoon are such a sweet and fun couple. They are so cute with one another and were very comfortable in front of the camera. 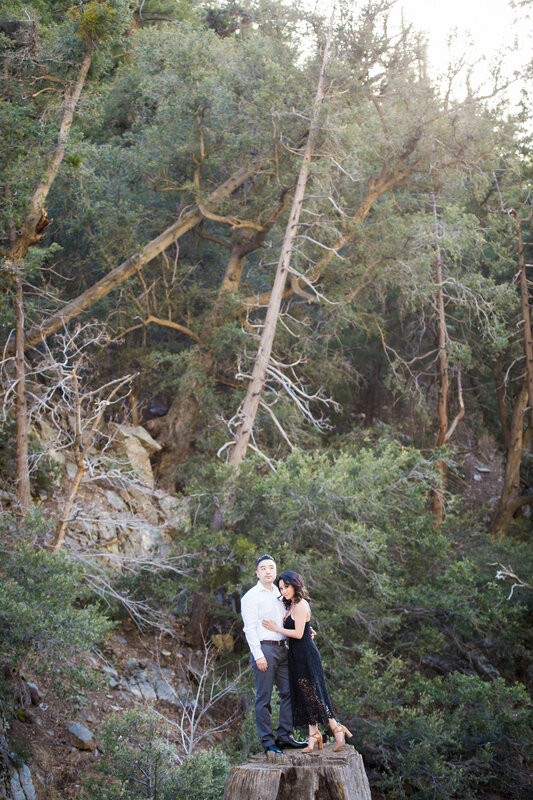 We went to a few of my favorite photo locations in Mount Baldy and got the most amazing engagement photos of this beautiful couple. Be on the look out soon for the blog post of their wedding at Strawberry Farms. 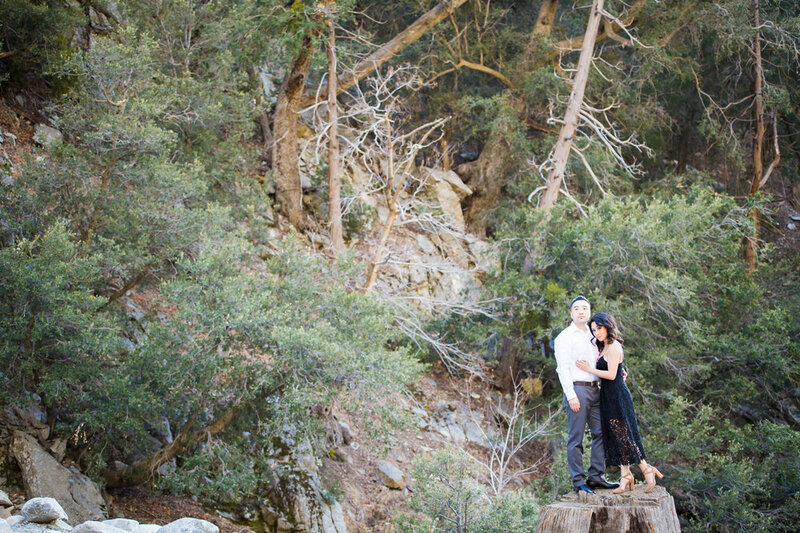 Enjoy this Upland-Mount Baldy engagement sneak peek. Oh sweet Grace!!! 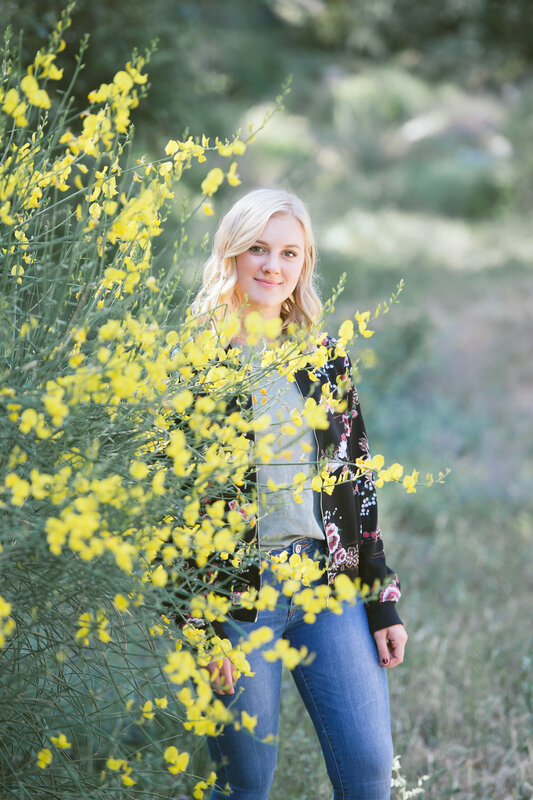 This darling girl was graduating from Upland High School and needed beautiful Senior Photos. 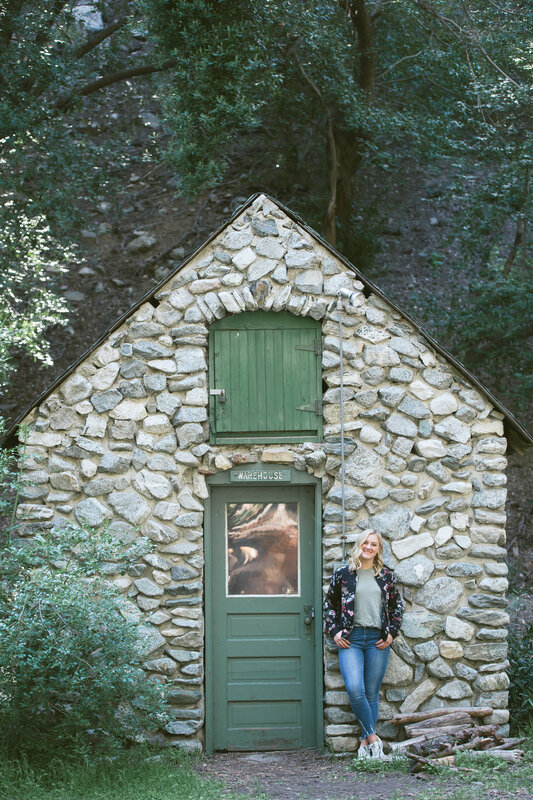 Grace loves the outdoors so we headed to one of my favorite foothill photo spots. It has been such a joy watching Grace grow up. I have known her family since her Dad and I were kids so this senior session truly meant a lot to me. Grace played Water-polo for Upland High School all four years and loved every minute of it. She’s such a sweetheart and I know she will do great things.. 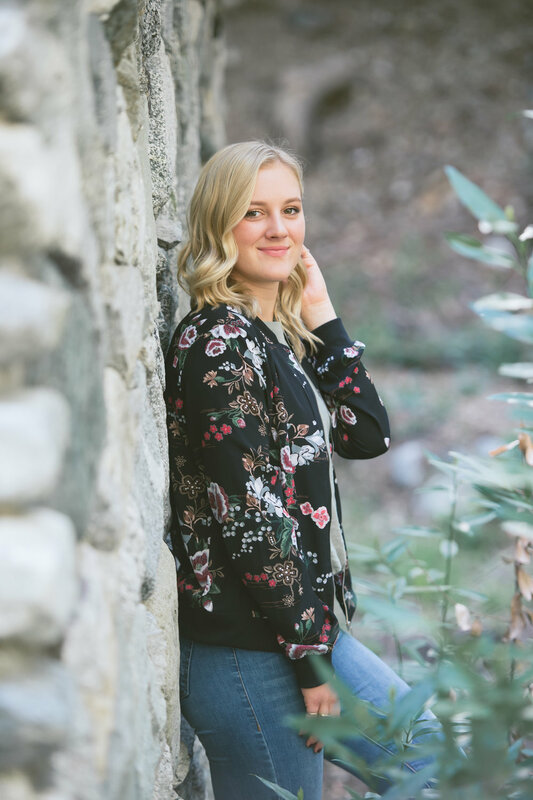 Here is a sneak peek into her Upland High School Senior Photo Session.